SuperSpeed? Super Value! Now there is no reason to shy away from the higher cost of the USB 3.0 interface. 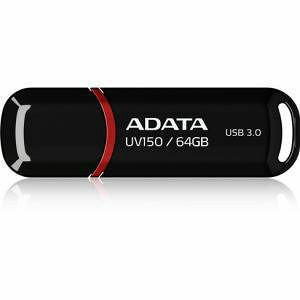 The DashDrive UV150 brings the convenience and speed of premium USB drives to budget-minded consumers.